A genealogy and research firm based in New York City. We are a genealogy and research firm based in New York City. 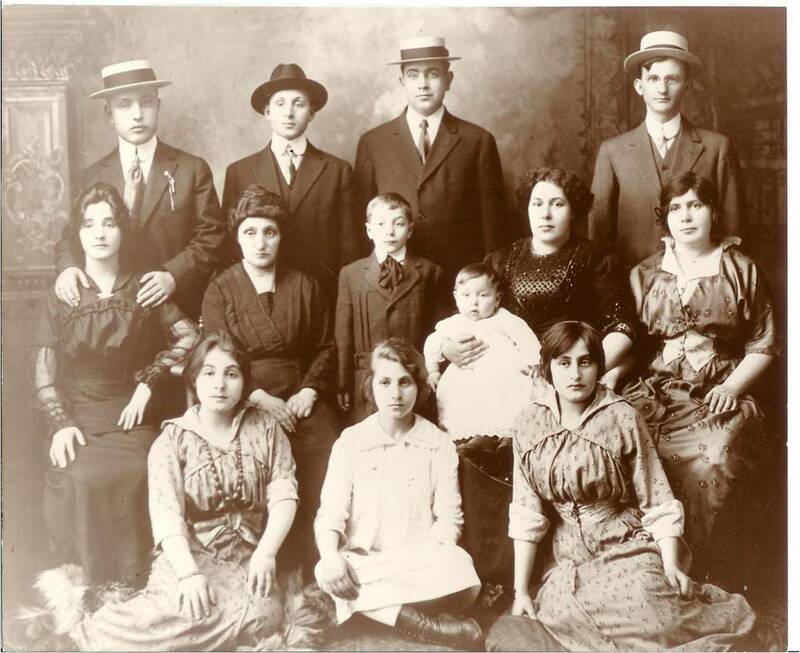 At KinFinder NYC, we assist our clients with projects ranging from searching for specific documents to building an entire family history. We bring our extensive knowledge of New York City history, real estate, immigration patterns and religious issues to each assignment.